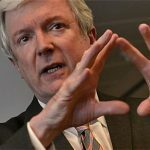 BBC director general Tony Hall is again attacking the threat of the US-based digital companies to British television. In a speech to BBC staff, Hall will say that major digital firms – which include Facebook, Apple Amazon, Netflix and Google (collectively known as FAANG) – are increasingly dominating global media. 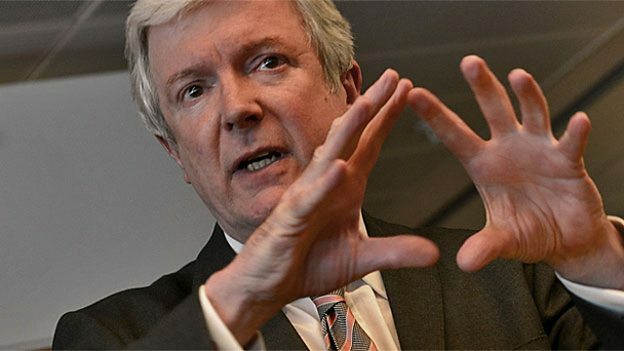 This “breaktaking, seismic change” is putting British public service broadcasters such as the BBC under bigger pressure than any time since the 1970s, he will say, according to The Guardian. The BBC, which operates on a licence fee model, will need to embrace new business models in order to survive an increasingly consolidated media landscape, with the likes of The Walt Disney Company and Comcast making big acquisitions, Hall will say. The BBC is already taking measures to change – merging its commercial distribution division, BBC Worldwide, with production subsidiary BBC Studios in April. “West coast giants” are “skillfully” mining “every ounce of personal data to drive growth and profit”, and will “pluck established talent wherever they can find it”, Hall will argue, adding that “their business isn’t to inspire the next generation of British talent”. The BBC chief will argue that the pubcaster must set the “gold standard” in terms of news, programming and investment in new talent to stave off the various threats. Hall will suggest investment in coproduction and commercial activity will safeguard the BBC in the future. He has taken various shots against the digital giants in recent months, as the media and economic landscapes continue to shift.